We are a full service bartending team looking to provide a memorable event for you and your guests. 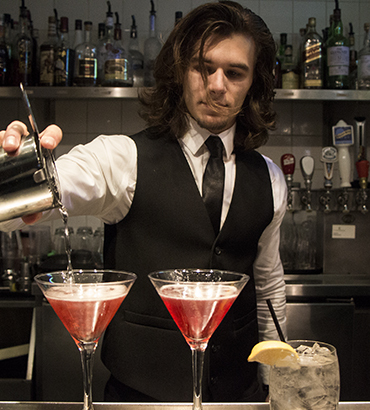 With our experienced and certified bartending team, our staff members go beyond pouring drinks! It’s the ability to engage and entertain that sets us apart. A group of great friends and even better bartenders who understand the meaning of service and hospitality. We maintain the highest level of standards through our skilled, professional and reliable bartenders. To provide an extraordinary event for you and your guests, with our experienced and certified bartending team. On the Rocks is comprised of extremely charismatic, knowledgeable, fun fuelling beverage experts who go that extra mile to ensure your event is unforgettable. 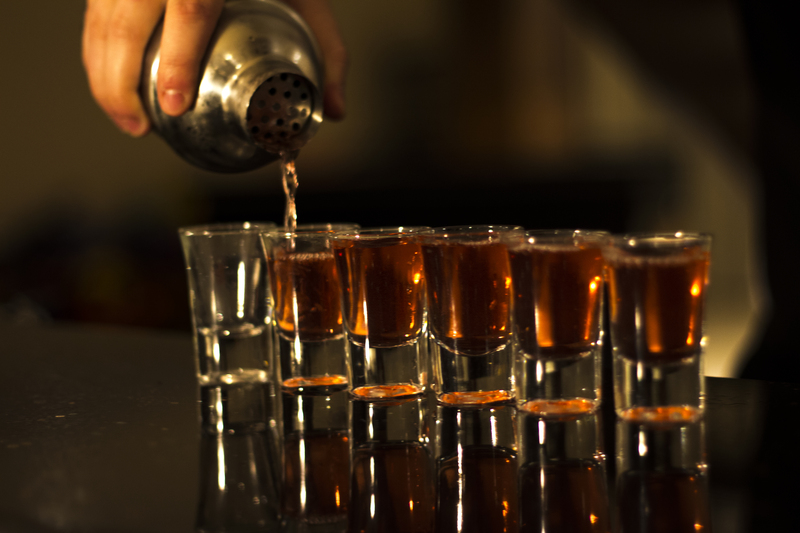 With On the Rocks Bartending Services we offer a wide range of packages to make your event exceptional. 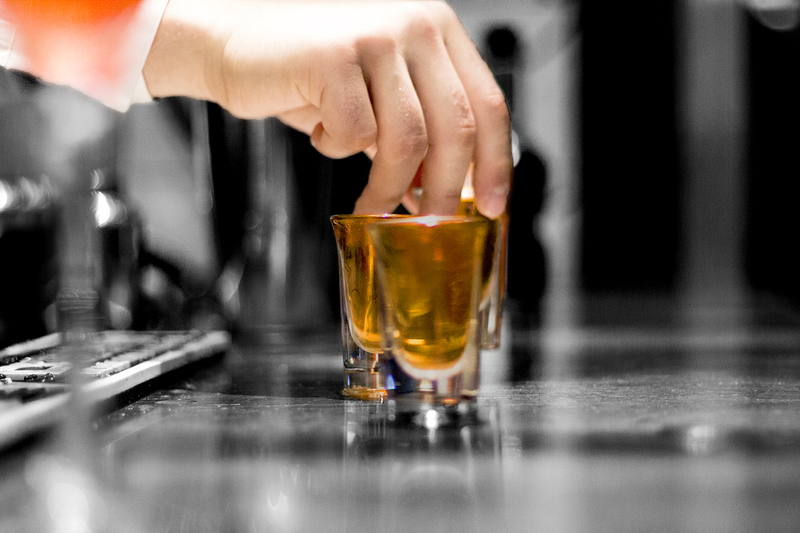 We offer experienced and certified bartenders. Typical shifts for our bartenders are five hours in length. Each bartender will arrive fifteen minutes prior for set up and stay fifteen minutes later for clean up. We offer bar rental for outdoor and indoor event settings. Our rental options range in order to find the most functional bar to suit your event’s needs. We offer glassware rental with a variety of glasses to choose from. With this package we work with you to determine the best glasses suited for your event. 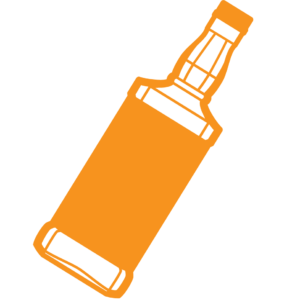 We offer a behind the bar package where we take the thinking out of stocking your bar. With this package we determine the best drinks suited for your guests. Our bartenders are always on the go! From weddings and corporate events to house parties and private functions, keep up with our latest and greatest On the Rocks adventures below. 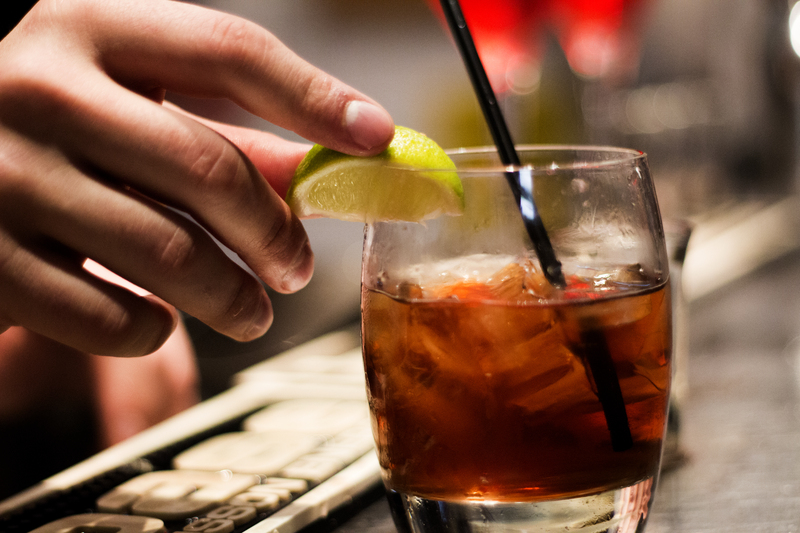 Perfecting the art of a fine drink comes with continuous education. We are constantly sharpening our bartending skills with each passing day. In our research we have stumbled upon some unique facts that we would love to share. Enjoy a few of our favourites! Let’s go back in time. 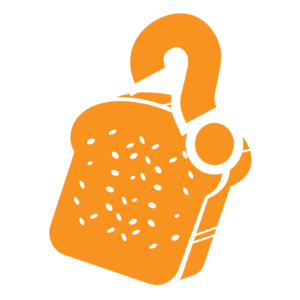 The Ancient Romans used to drop a piece of toast into their wine for good health. They would put the toast in their fellow drinkers’ wines too and that’s where the phrase, “to toast”, comes from! Ever wondered why Jack Daniels is in a square bottle? There is actually a really practical idea behind it. As well as being original and standing out from other bourbon bottles, the square bottles don’t smash when being transported, and they’ve been that way since 1895. Having a sing in the shower starts your day off in the right way, but what do you think about singing to your drinks (someones clearly had one too many…). 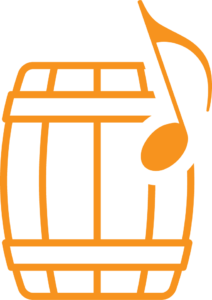 Well, Hudson Bourbon play dubstep to their barrels, and Mozart Dark Chocolate Liqueur play Mozart to their casks! On the Rocks is grateful to have worked alongside these companies in the past. 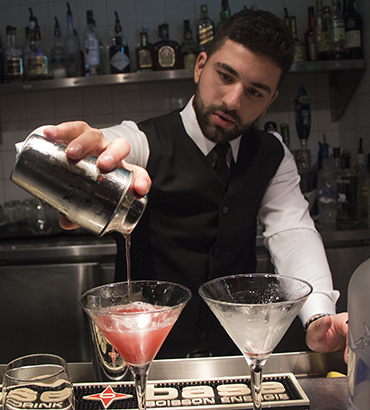 These companies, like our bartenders are constantly striving to be leaders in our industry. We could not have reached where we are today without them. Thank you On The Rocks! You provided excellent service and were very professional and friendly with my guests. You made my party great! The owners, Christian and Chris, are very professional and flexible to deal with. I will definitely use their services again at my next event. Thank you for your interest in using our bartending services. Feel free to fill out the form below and one of our representatives will get in touch with you right away.